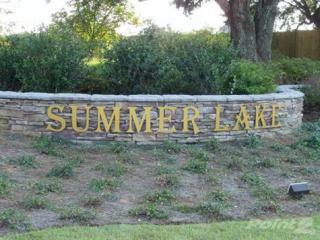 Already own a home in the Summer Lake subdivision? Thinking of selling? Click here and read about current search trends & our web network. common areas and quiet tree lined streets. Fairhope is consistently voted one of the best places to live in the United States. If you need further info, have questions or would like to schedule a viewing for any of the properties for sale in Summer Lake or any other properties in the area, please email info@condoinvestment.com or call (251) Area-Pro (251-273-2776) for immediate assistance.